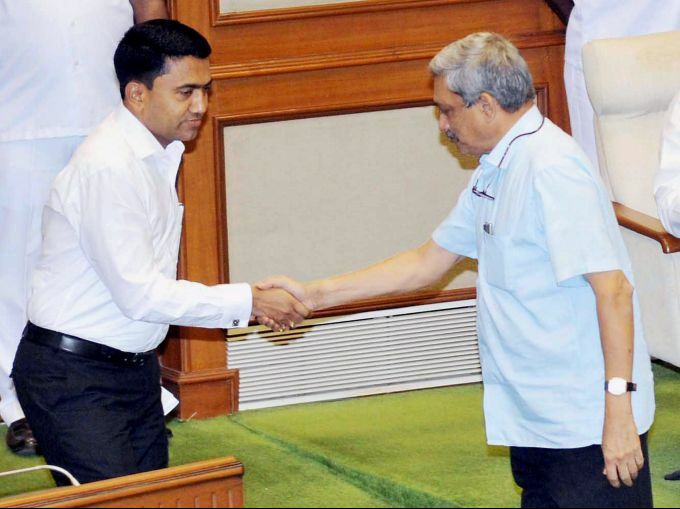 **FILE** New Delhi: In this file photo dated March 22, 2017, is seen Goa Chief Minister Manohar Parrikar greets Pramod Sawant, after he was elected as the speaker of the Goa Legislative Assembly in Panaji. Sawant is expected to take oath of New Goa chief minister after death of Parrikar. Beira: In this photo taken on Friday, March 15, 2019 and provided by the International Red Cross, Ppople salvaging what is left of their belongings after Tropical Cyclone Idai, in Beira, Mozambique. 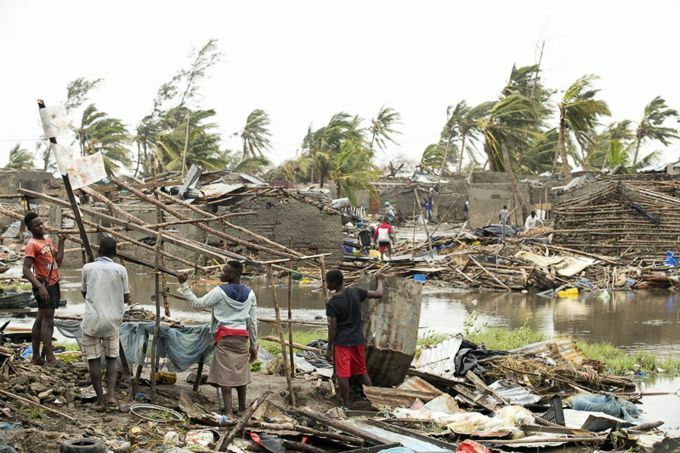 Mozambique's President Filipe Nyusi says that more than 1,000 may have by killed by Cyclone Idai, which many say is the worst in more than 20 years. Speaking to state Radio Mozambique, Nyusi said Monday, March 18 that although the official death count is currently 84, he believes the toll will be more than 1,000. 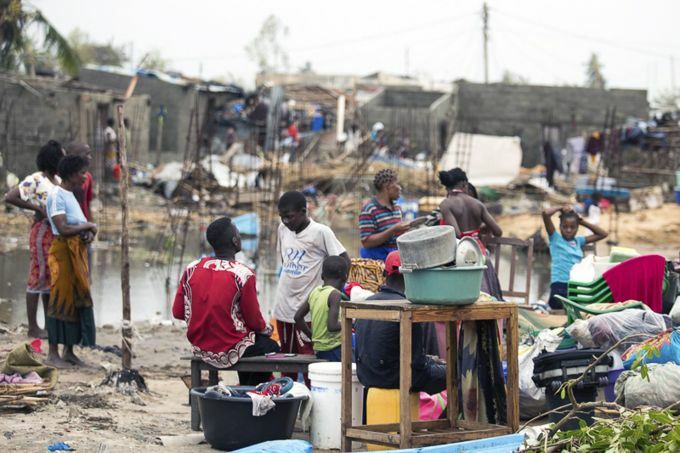 In this photo taken on Friday, March 15, 2019 and provided by the International Red Cross, people try to salvage what is left of their homes after Tropical Cyclone Idai, in Beira, Mozambique. Mozambique's President Filipe Nyusi says that more than 1,000 may have by killed by Cyclone Idai, which many say is the worst in more than 20 years. Speaking to state Radio Mozambique, Nyusi said Monday, March 18 that although the official death count is currently 84, he believes the toll will be more than 1,000. 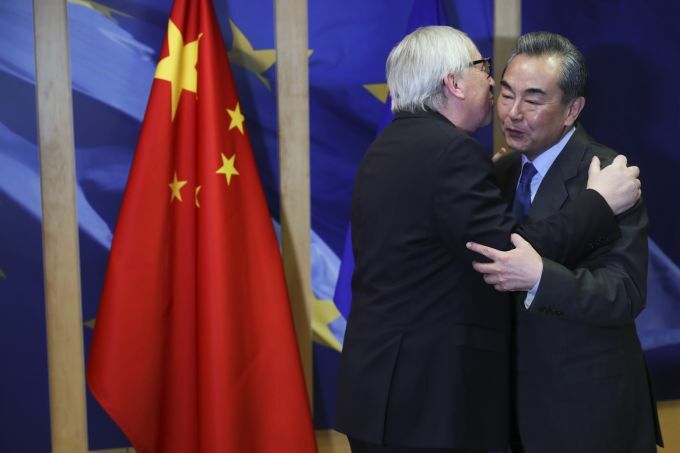 Brussels: Chinese State Councilor and Foreign Minister Wang Yi, right, is welcomed by European Commission President Jean-Claude Juncker at the European Commission headquarters in Brussels, Monday, March 18, 2019. 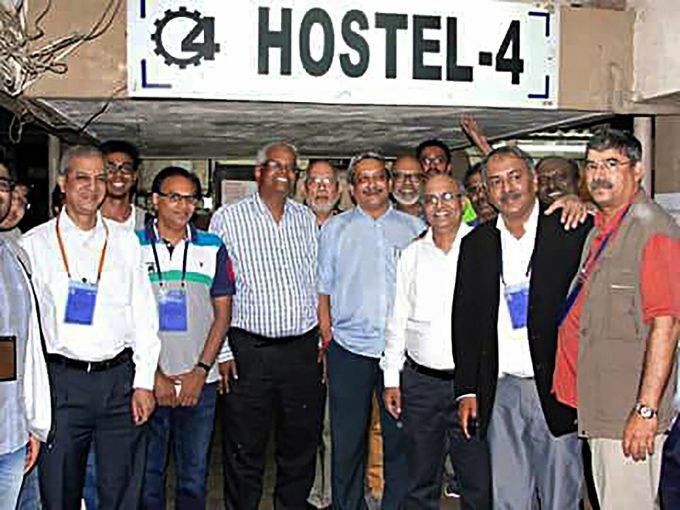 **FILE** New Delhi: Goa Chief Minister Manohar Parrikar with his hostel mates, released by IIT-Bombay. Parrikar, 63, passed away battling pancreatic ailment at his residence in Panaji, Sunday, March 17, 2019. 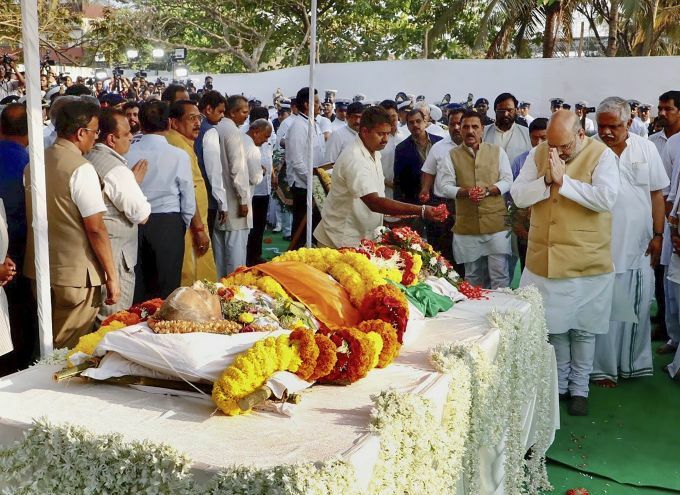 Panaji: BJP National President Amit Shah pays homage to Goa Chief Minister Manohar Parrikar, who passed away battling pancreatic ailment yesterday, in Panaji, Monday, March 18, 2019.